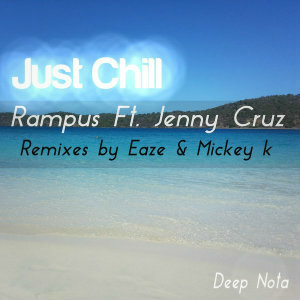 Nobody knows the depth of house like Deep Nota and after many years of success, this classic house label has a new release with the venerable Eleanore Mills. 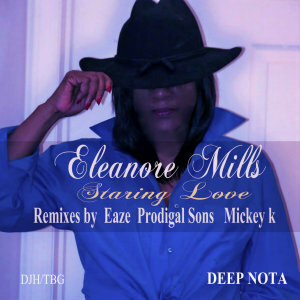 Eleanore, who is deep in the house with Eddie "Eaze" Coleman's distinctive signature track, "Staring Love." This is definitely a meeting of the creative minds. From the weighty slick mix of Mickey K to the wizardry of Prodigal Sons, this DN collaboration meets all the criteria in this house.